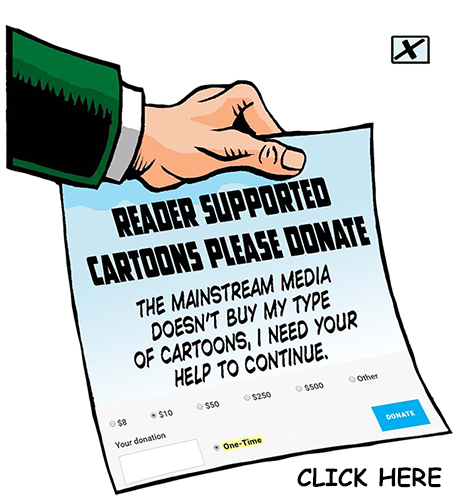 Support the Arts - Donate here! Updated Weekly - check back soon! 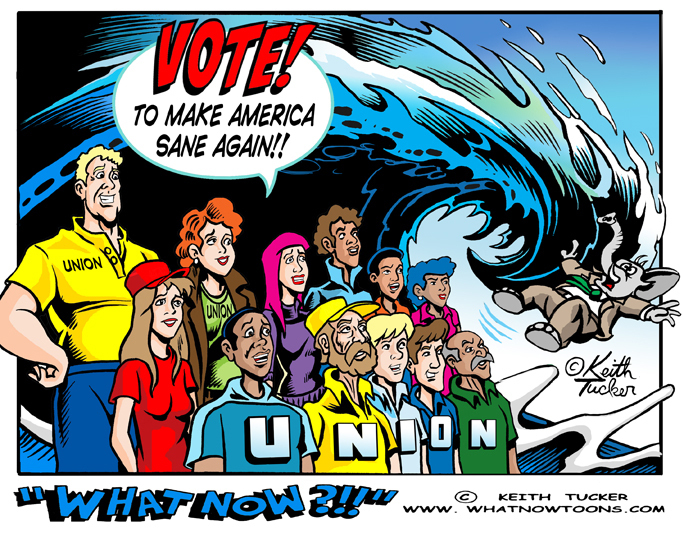 Why You Should Vote this November! 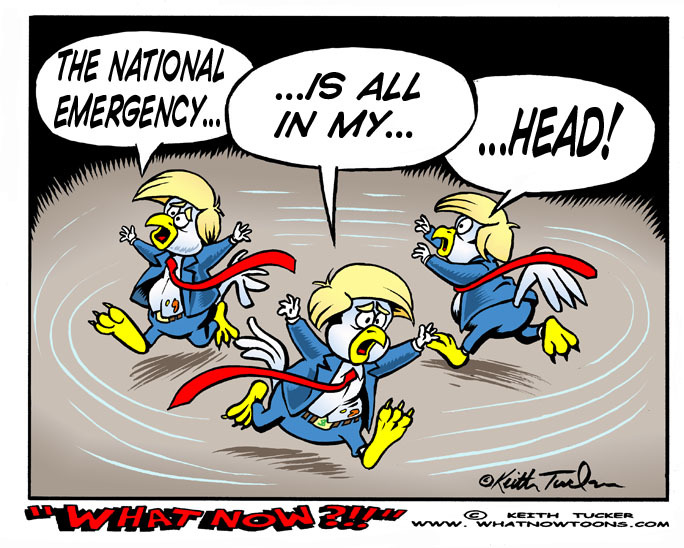 Vote to Make America Sane Again! 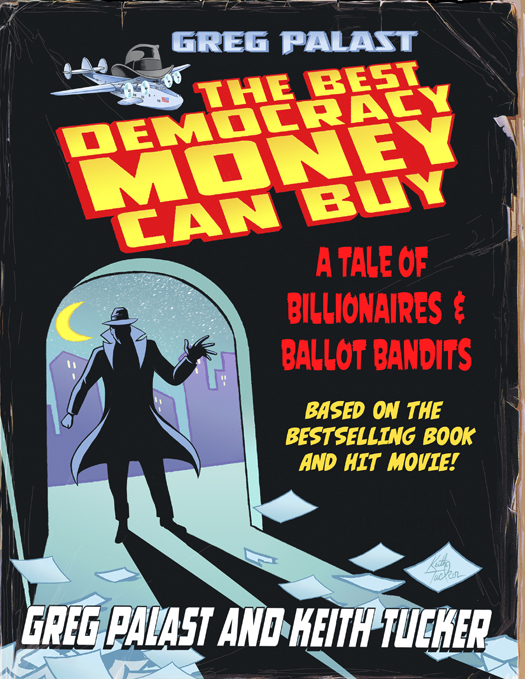 Here's a link to Greg Palast and Keith Tucker's 4 page excerpt comic based on the film "The Best Democracy Money can Buy", in "The Progressive Magazine" about the election shenanigans that are going on right now. 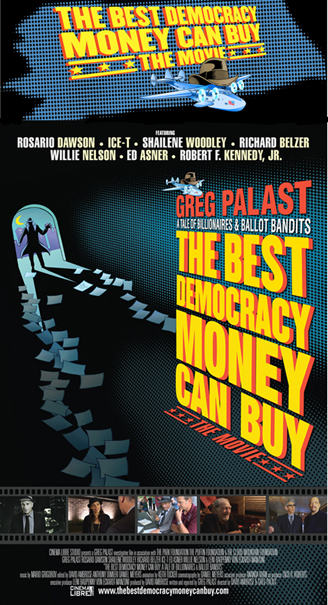 I drew a lot of storyboards and artwork for this most important film about the current state of our voting rights. 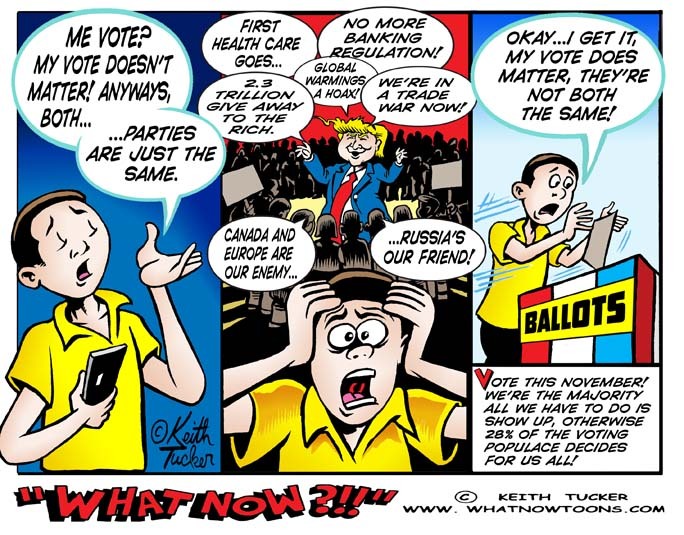 Since 2003, Keith Tucker's weekly progressive political cartoon series has covered a wide range of issues from Occupy Wall street,the Supreme Court, Citizens United, Elections, or the latest hostage crisis from the Republican party with their attacks on the interests of the 99% in favor of the 1% that pays their bills! 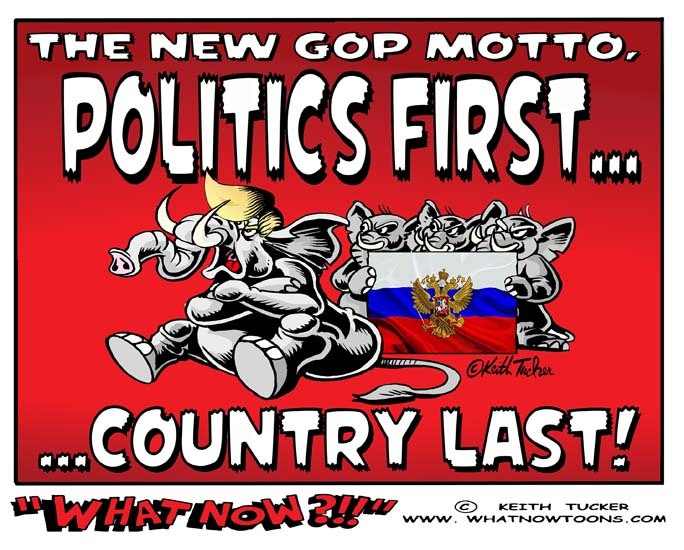 as well as Barack Obama, Democrats, health care, the environment, Sarah Palin, Fox News, Trans National Corporations, Liberal and Labor issues! It's Pow and Zap right to the kissers of the Washington Junta and the Media spewmeisters!